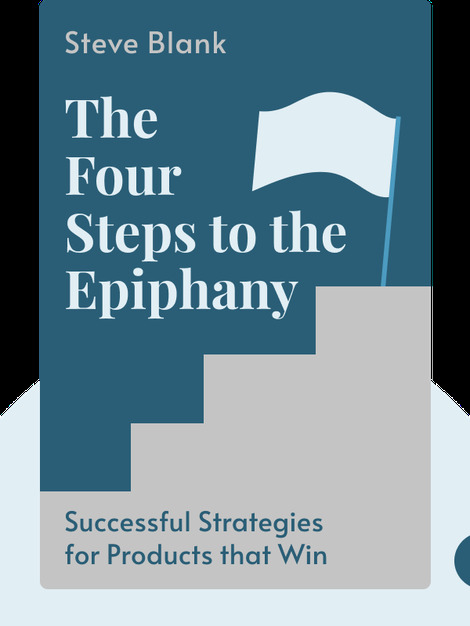 By looking at examples of companies that failed, The Four Steps to the Epiphany explains the key insights startups need to achieve and sustain success, and to steer clear of the path to failure. 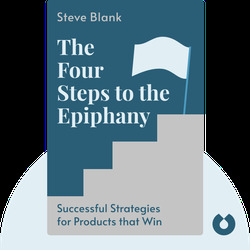 Steve Blank is a founder of eight startups and a teacher at the University of California at Berkeley, Stanford University and Columbia University. He has written several books on entrepreneurship.